Next in the que for me is a PCR. Resistance, as they say, is futile. I’ve ‘only’ bought a (2nd) P01 so far in 2019. But I’ve also begun researching cans for the P07’s, and planning which toy goes to CGW first for which job. 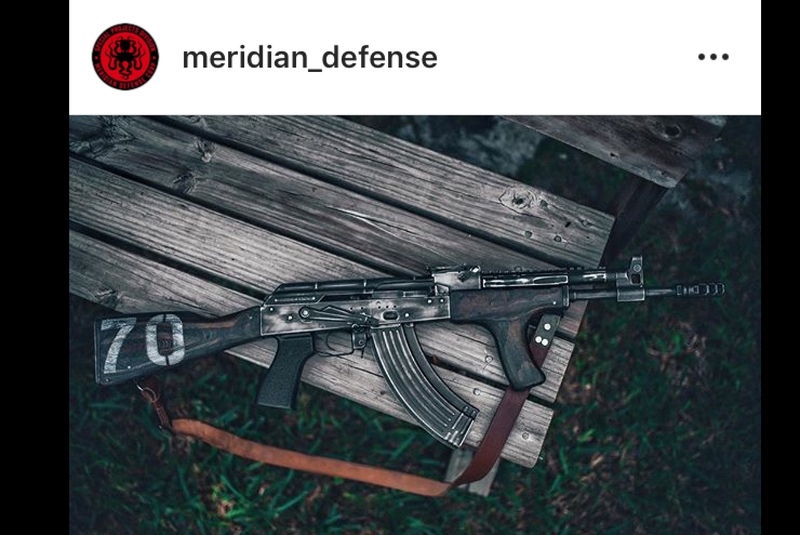 I’m having a hard time justifying a P10F or setting aside money for a Bren 2 with no concrete ETA, so I’ll probably go full pro kit and RRK on P01, pro/mill work/RMR & can on P07 next, just not sure which way to go first. May get the can process started next, as it takes the longest. By then, it’ll arrive AND I’ll be buying a Bren 2, so summer could be loads of fun! I feel like out of all my CZ’s, right now, the P07 needs the most attention to stay relevant in a growing hoard of excellent pistols. They are great in their own right, but I’ve added some stellar pistols of late. For a while I thought about trading the P07 towards a new CZ toy, then thought why not make it the ultimate HD scenario role filler. Great pickup, I see an EAA 10mm in my future plans someday also. Sango - unenlightened haters would call you a self-indulgant brute, squandering the family resources. But we all know you are a selfless, crusading visionary. Carry on! 10mm... already priced a conversion kit from Dillon, looked at chamber gauges, have the die set from my 40s&w days... brass! need brass! I share your weakness, to a great degree. Fortunately ( according to some) she who must be obeyed is well versed in controlling my weakness. In all honesty, I am a blessed man. I have never tried one out. If I don’t like it then I will swap it out for an SB Tactical brace or something similar. I put an SB 3 On mine absolutely love it. That orange thing is a gun lock , goes in, inplace of the magazine. Aero Precision upper and lower. Aero Precision nickel boron BCG, VG 6 Epsilon compensator / flash hider, plus a Flash Forward device. don't remember the name. Vortex 3 x magnifier, Vortex Crossfire Red Dot, nitecore 900 Lumen flashlight, Viking 2 point sling ( not in the picture).